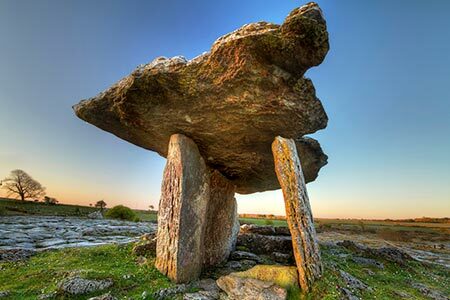 For those that want to scratch below the surface this five day archaeology and architectural feast is based in the medieval city of Galway and includes guided tours of Galway and the surrounding medieval towns, as well as the Burren, Connemara and the rugged western island of Aran. This unique holiday combines hands on archaeological introductions with lectures tours and insights into the fascinating historical landscape of the west of Ireland. 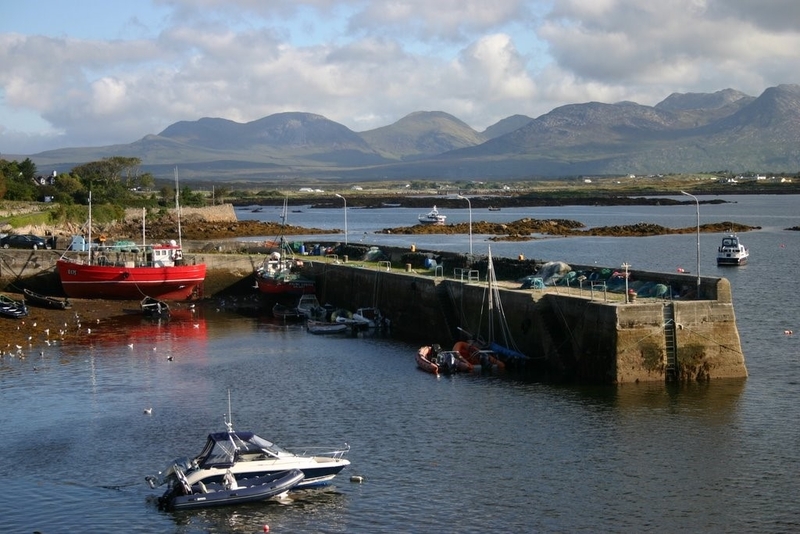 This is an ideal stand-alone holiday or add-on to your Irish experience. 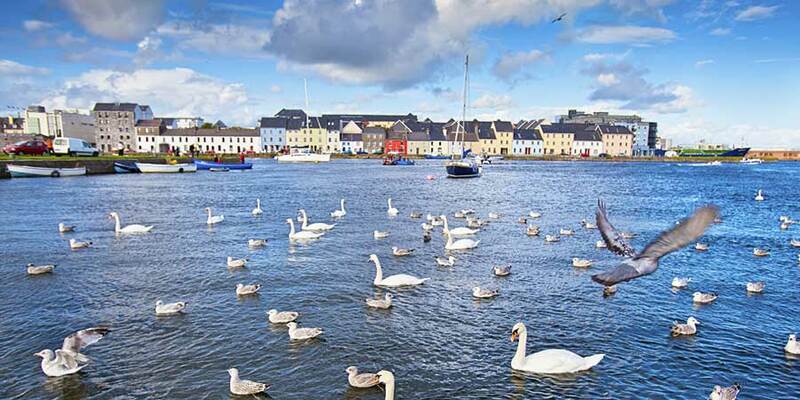 This popular tour is centred in the medieval city of Galway, on Ireland’s west coast. Our itinerary is designed to ensure your experience of the history, archaeology and landscape is delivered in a knowledgeable and entertaining manner and is currently accurate. The tour offers participants an experience where you delve a little deeper into the area visited and are rewarded with a unique insight into the people of the region and their origins. This offer includes 4 nights accommodation in a city centre hotel on a bed and breakfast basis, dinner on 3 nights and lunch on 3 days. Today our journey takes us through the Burren to the Cliffs of Moher in county Clare. We start our day with a bus ride through the karst limestone landscape of the Burren and stop at prehistoric tomb at Poulnabrone, the Cliff edge fort at Cahercommaun, the medieval abbey at Corcomroe and much more. After lunch we head to the world famous Cliffs of Moher before returning to our Galway hotel. 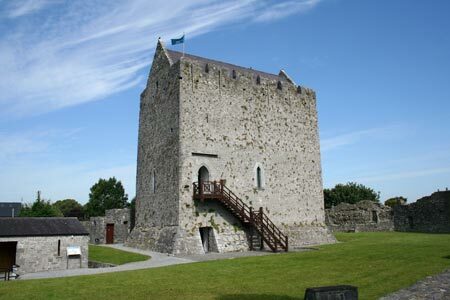 Today our focus is on the medieval period and we head to the small town of Athenry, a short journey east of Galway. This much forgotten town is one of the best preserved medieval towns in Ireland and we take time out to explore the medieval streets, the abbey, castle medieval town walls, market cross and much more. In the afternoon we travel to a 15th century Castle type known as a Tower House and following a guided tour of the structure have the opportunity to learn the techniques of recording these unique structures. Today we take a ferry ride to the Aran Islands where we spend our day exploring the island’s rich archaeological heritage dating from the Bronze Age to the present. 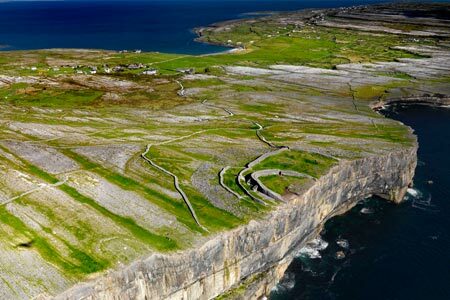 The highlight for many is the impressive cliff-edge fort of Dun Aeongus but just setting foot on the Aran Islands transports you back in time. We take time at the end of our tour to sit take-in the beauty of the Island and even grab a drink in the local bar. 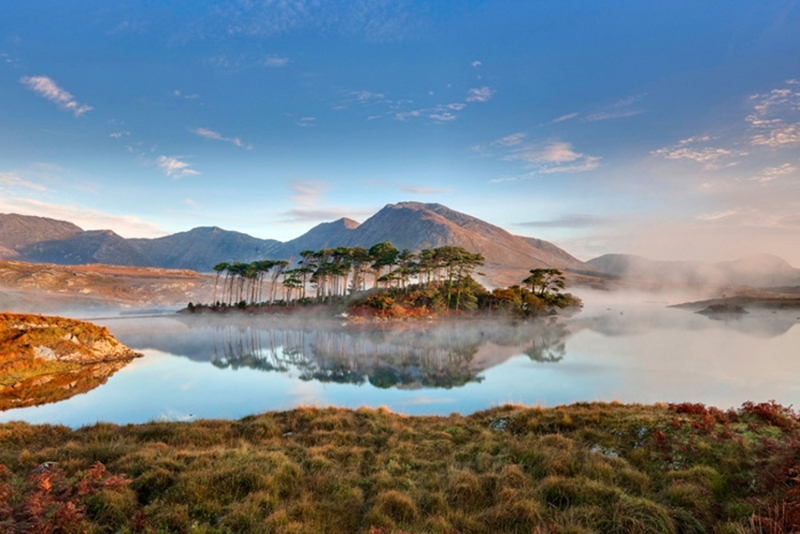 Connemara, to the west of Galway, is steeped in the romance of a remote, rugged countryside of mountains, bogs, lakes and coastline. We explore the hills and valleys visiting tiny seaside villages and getting a feel for this rugged landscape. Irish (Gaelic) is spoken throughout this area and just hearing it makes a connection to the Celtic heritage of this region. Our tour includes detours to visit unique archaeological sites and architectural gems.